UK teenager Kane Gamble (18) who broke into the email accounts of top US intelligence and security officials including the former CIA chief John Brennan. was sentenced to two years in prison. 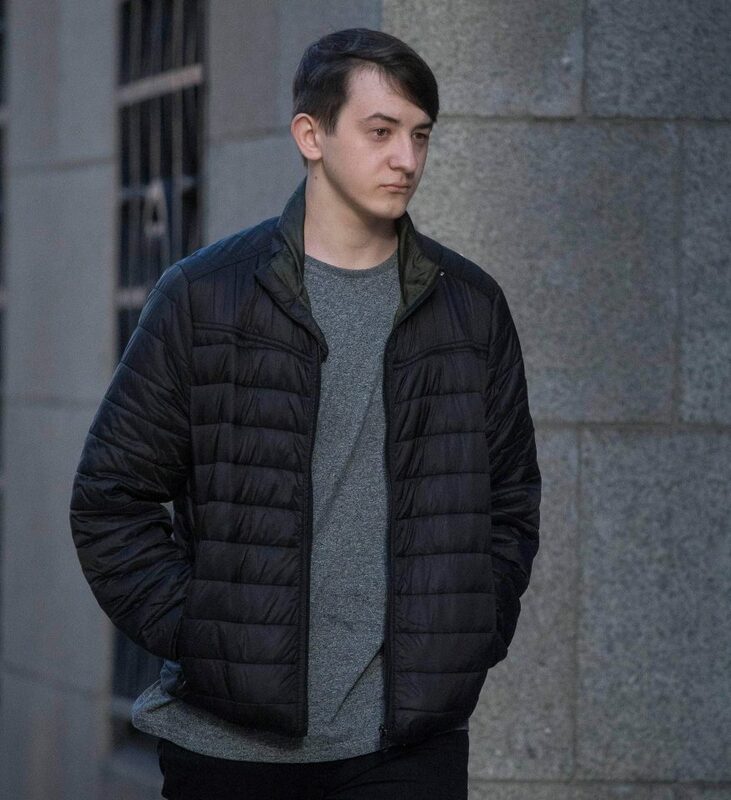 The British hacker Kane Gamble (18) who broke into the email accounts of top US intelligence and security officials including the former CIA chief John Brennan. was sentenced to two years in prison on Friday. The Gamble shared some of the material he stole from its victims to WikiLeaks. The British teenager from Coalville, Leicester, was arrested at his home on February 9, 2017, in October, he admitted in a British court to have attempted to hack into the computers of top US officials. Kane Gamble pleaded guilty to ten charges related to the attempted intrusions occurred between late 2015 and early 2016. The teenager pleaded guilty to eight charges of performing a function with intent to gain unauthorized access, and two charges of unauthorized acts with intent to compromise the operation of a computer. Gamble targeted the US Department of Justice and many other senior American security officials from his home in the East Midlands region of England. The list of targeted officials is long and includes James Clapper, the Director of National Intelligence under President Obama’s administration and the deputy director of the FBI Jeh Johnson. The hacker was suspected to be the founder of the hacker group ‘Crackas With Attitude‘ that targeted the US officials between October 2015 and February 2016. In October, the teenager has been released on conditional bail ahead of sentencing on December 15. Kane Gamble was sentenced to two years in jail and will serve the sentence in a youth detention facility. “This was an extremely nasty campaign of politically motivated cyber terrorism,” said judge Charles Haddon-Cave in the London criminal court. Kane Gamble also gained access to the network of the US Department of Justice and was able to access court case files, including on the Deepwater oil spill. Gamble’s advocate sustained that Gamble he is on the autism spectrum at the time of his offending had the mental development of a teenager. Two other members of Crackas With Attitude team, Andrew Otto Boggs and Justin Gray Liverman, were arrested by FBI in September 2016 and had already been sentenced to five years in federal prison.